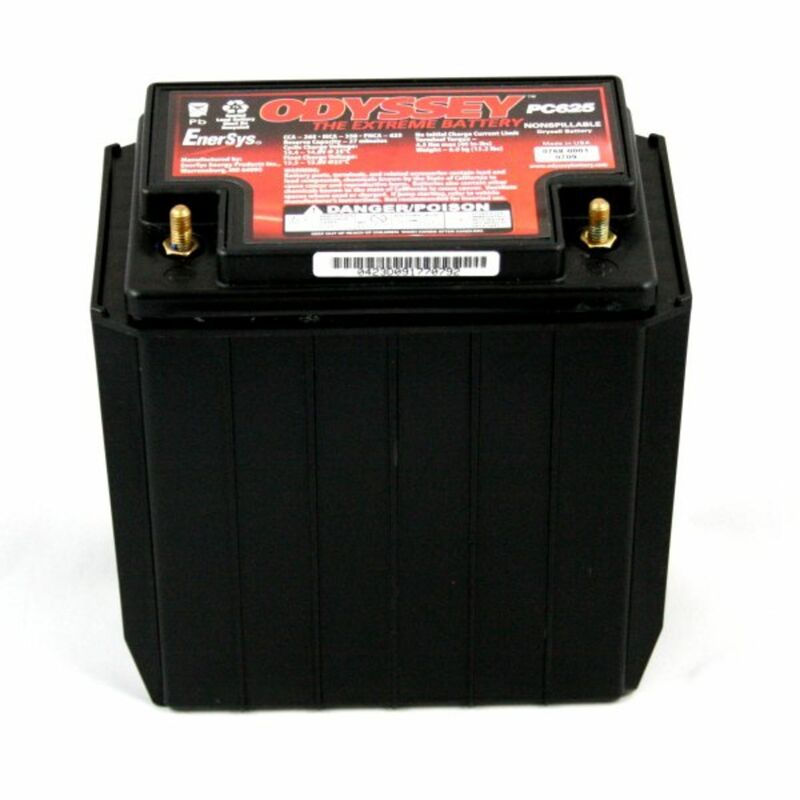 Odyssey is the best battery you can buy, offering the most cranking power available of any battery its size, a whooping 530 amps for 5 seconds when full charged. 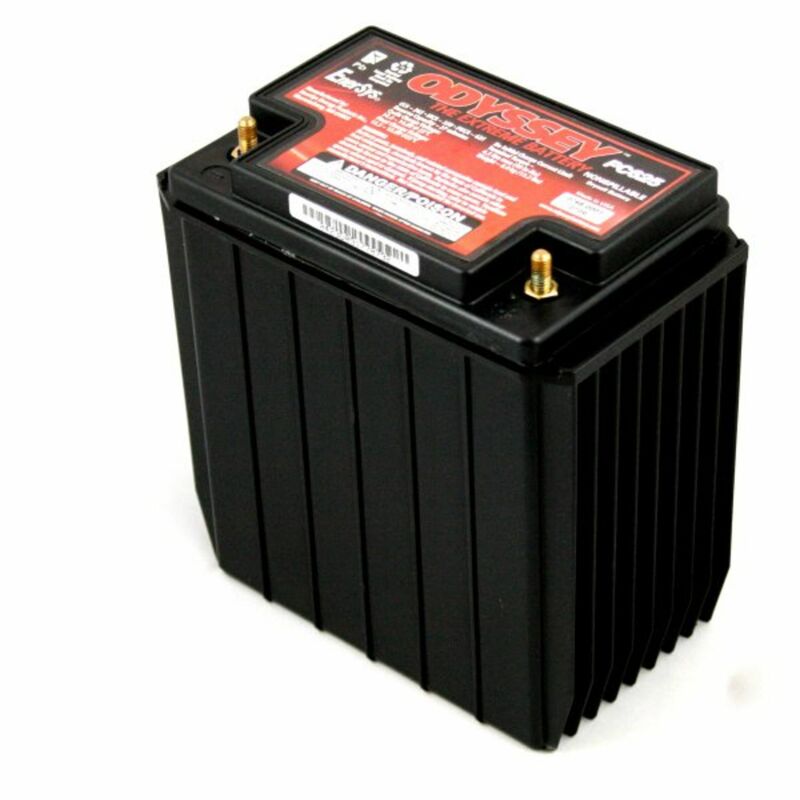 The physical case size of the PC625 was designed for military applications and may not be a perfect fit for your application as it is sometimes a bit smaller; but more powerful; than the original battery. In some applications minor cable modifications maybe required. Do you own the PC625? Please, tell us what you think about it. It helps us provide you with better products. Please note that it may take up to 72 hours for your review to appear. Pros: I used one of these for 5 years and it is still operating. It's the best small battery I have ever used. Cons: It would be nice if it only weighed 1/2 as much. I am replacing the old battery just because I don't want to get stuck somewhere because of an old battery's possible failure. Pros: These are wonderful batteries, and I have one that have lasted 8 years as a starting battery in an ultralight aircraft. I know they now make lighter batteries, but the weight/durability tradeoff keeps me buying these. I have three in service now, two in watercraft, one in an aircraft. Pros: Battery was priced right and delivered in just a few days. I had no problems with order. 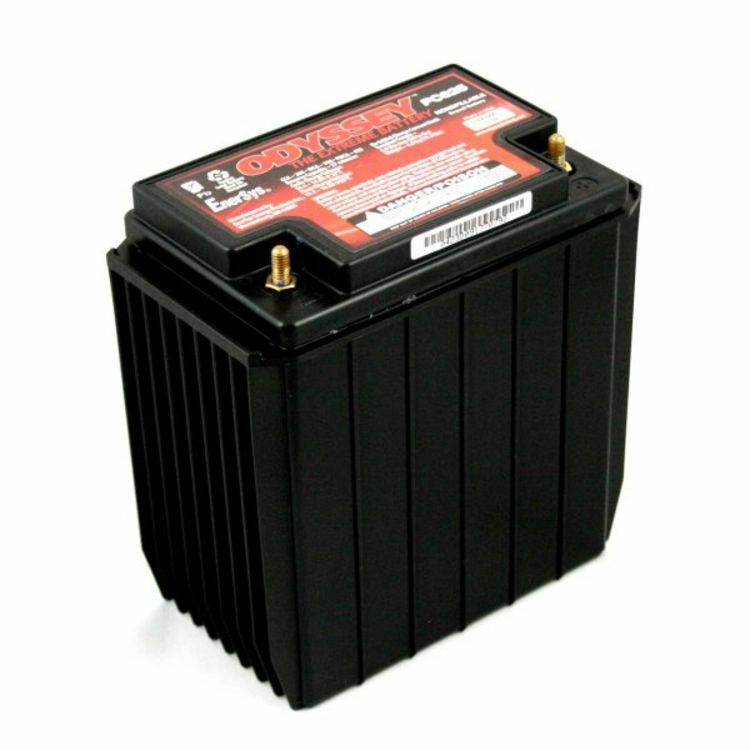 I have already recommended this company, and my buddy bought a the same type battery since. Cons: Took a month before I received my battery, but I waited almost 3 weeks before I called. Traced back my order with customer service through my PayPal account. I think it was more of a computer glitch than a BatteryStuff issue. Customer service seemed truly concerned that there was an issue with my order and promptly got my battery to me. Main thing is, they were concerned that the order was mishandled and made it right. Thanks again customer service! Pros: This is the second one of these batteries that I have owned. First one gave good service, so I bought a second. The thing that impressed me most though, wasn\'t the battery, it was the service. Great price and the thing shipped to me faster than I would have ever thought possible!